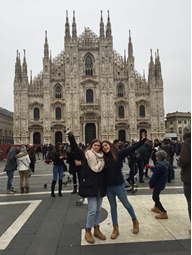 Study Abroad Campus Education's aim is to help young people to gain a deeper understanding of themselves through learning about others with a Cultural Experience. Study abroad programs in Australia, Austria, Denmark, France, Italy, Germany, Spain and Switzerland. What Students and Parents are saying? It is Simple and Easy . Just click here to find out how!!! 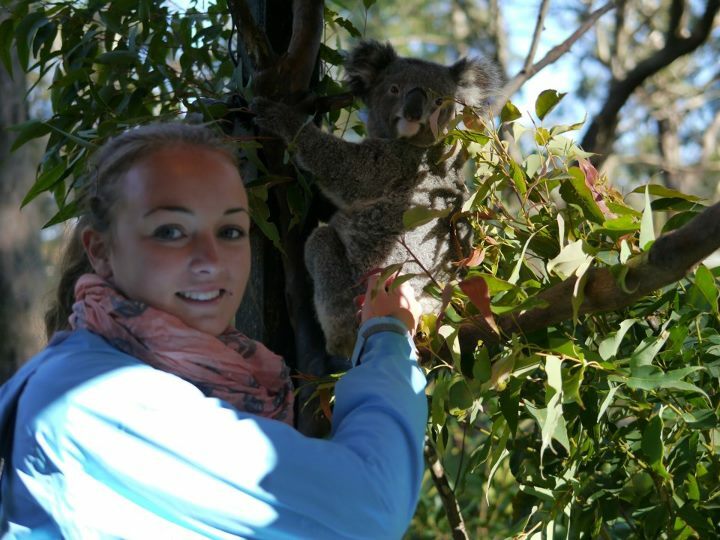 I honestly had the best time of my life and I can now say that Australia is my home. I have had the best experience of my life, every moment have been like a dream. I spent White Christmas with my French family in the Alps and went skiing and my French improved. White Christmas in Italy was simply the best time ever. 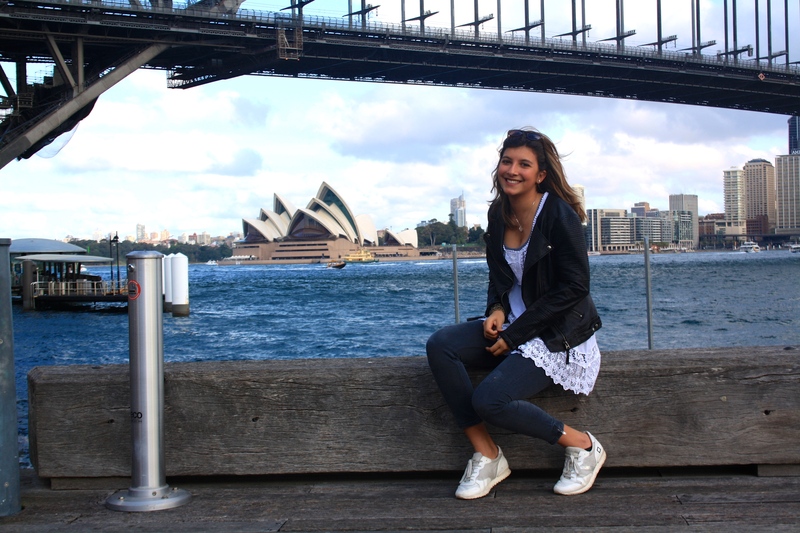 15-18 years High School Study Abroad in Sydney NSW, Brisbane + Gold Coast Queensland Australia with a difference.